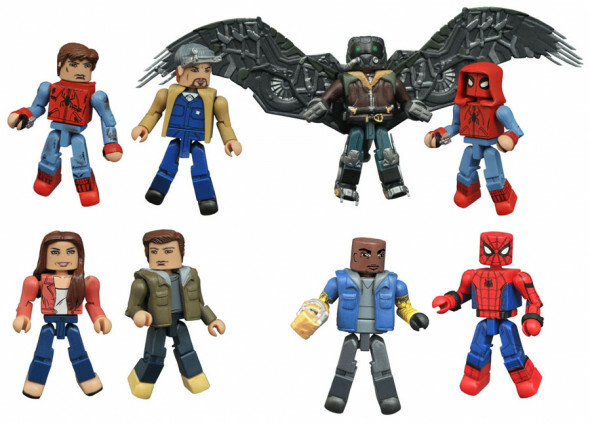 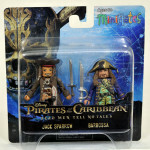 In Stores Now: Pirates, Logan and The Joker! 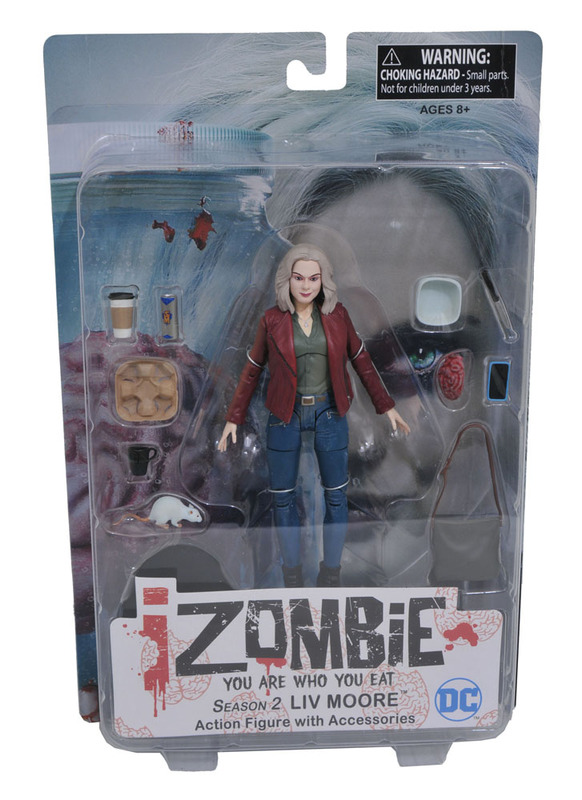 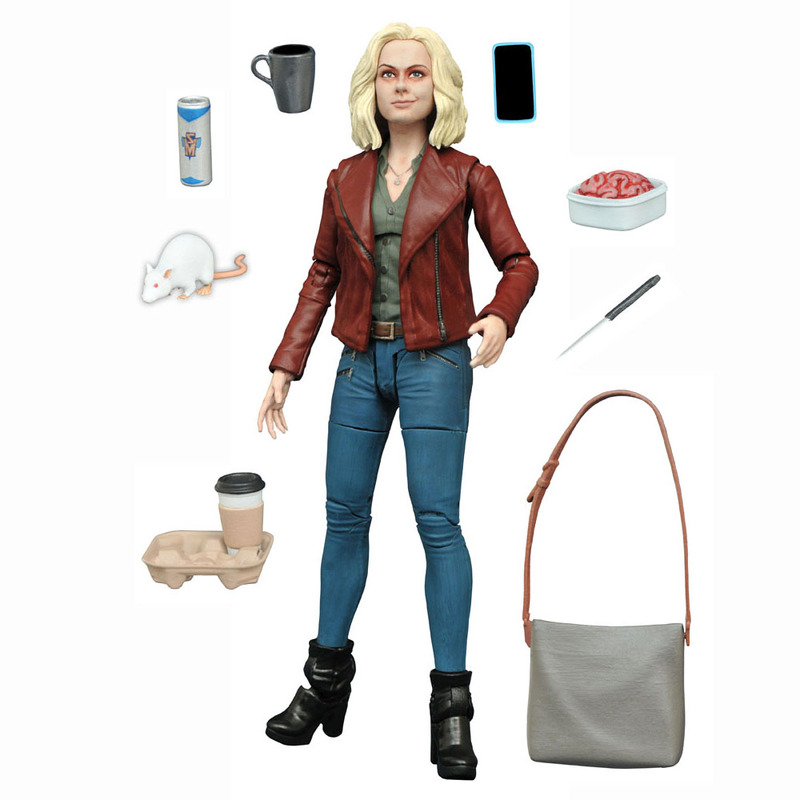 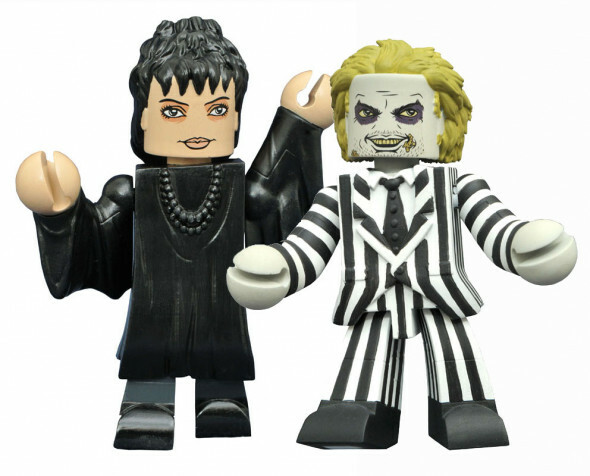 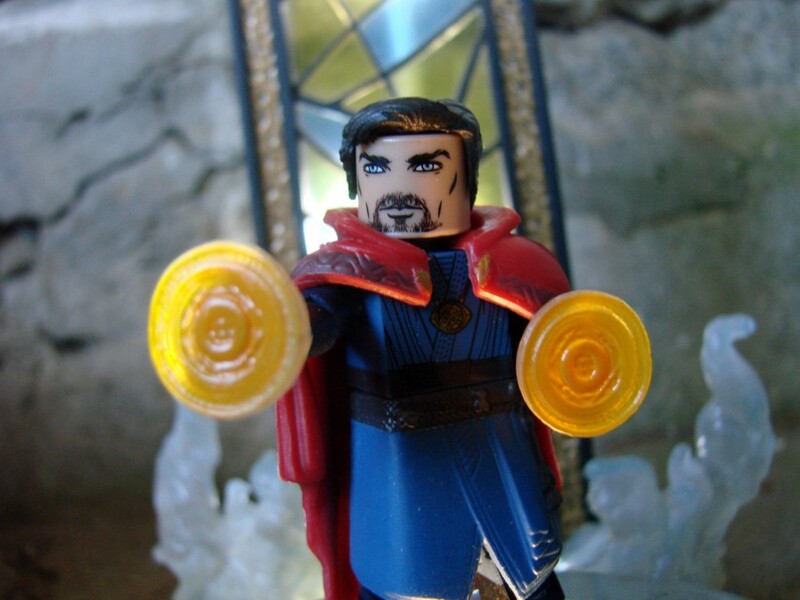 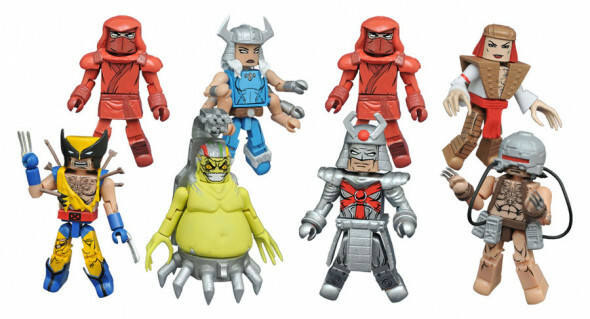 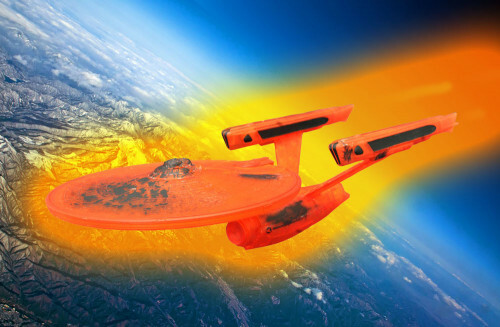 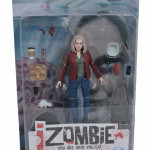 Three new items hit comic shops this week from Diamond Select Toys, and they couldn’t be more different! 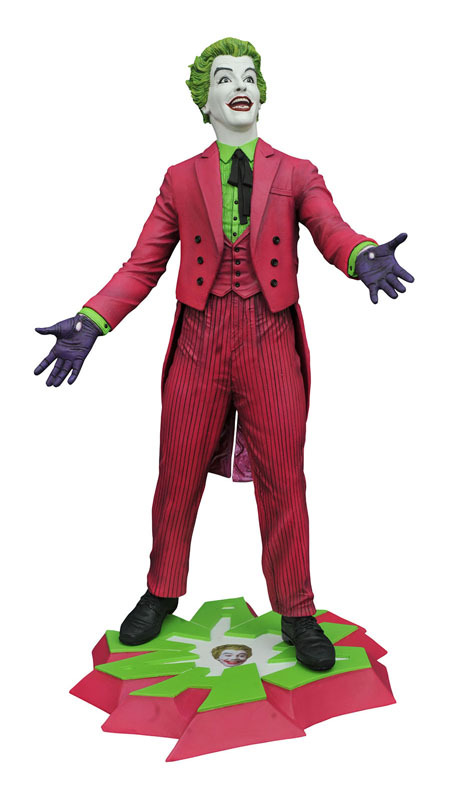 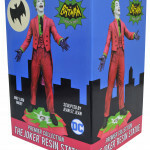 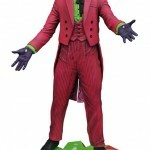 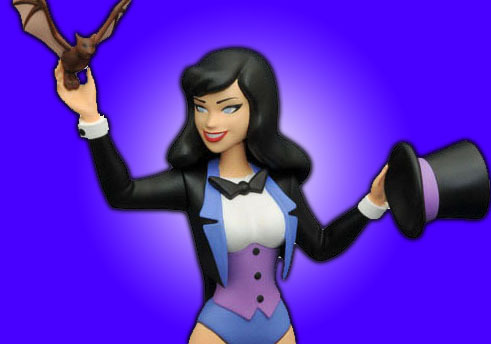 From the Batman Classic TV Series, the Joker Rein Statue! 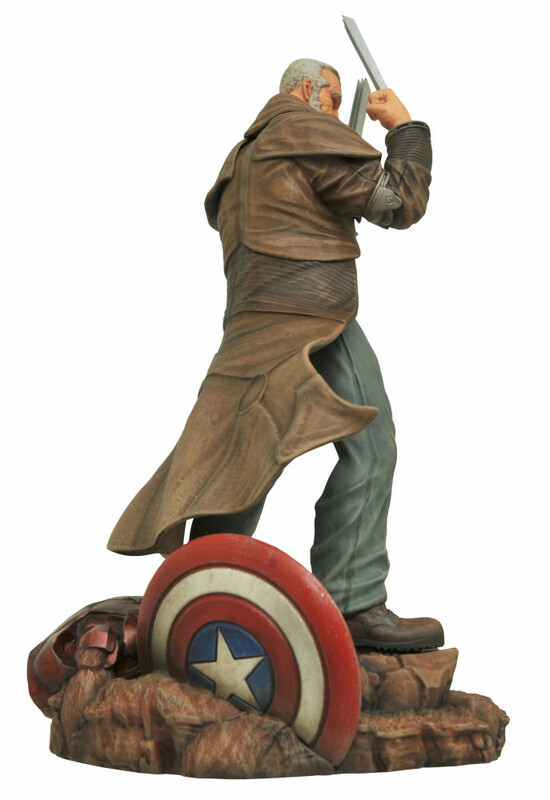 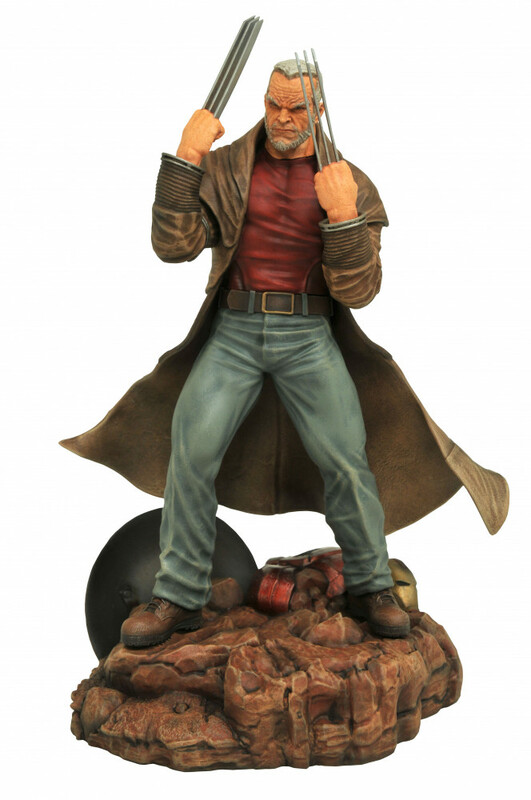 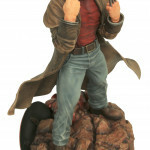 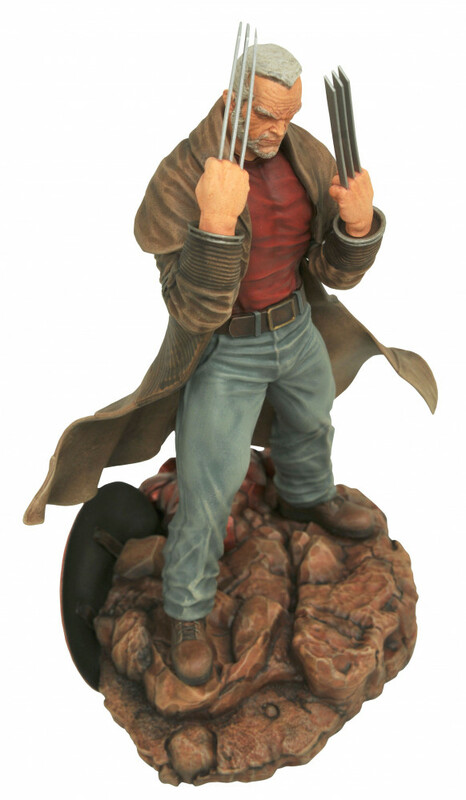 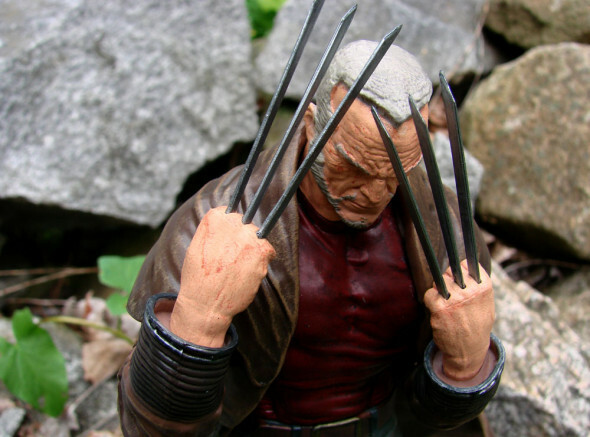 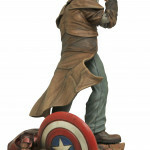 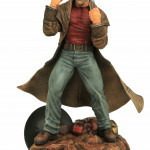 From the Marvel Gallery line, the Old Man Logan PVC Diorama! 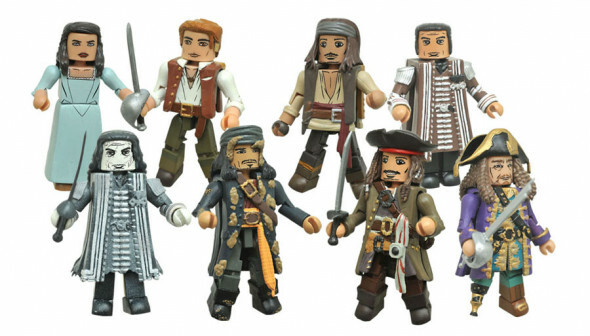 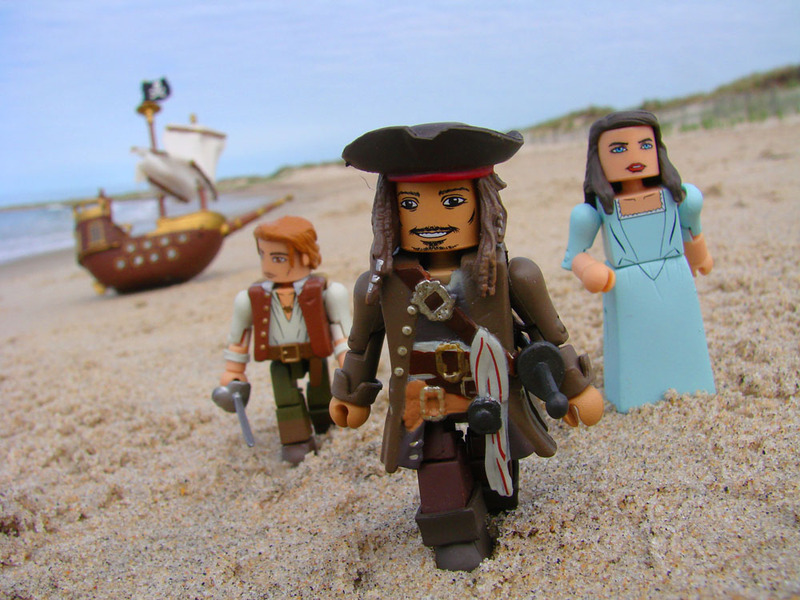 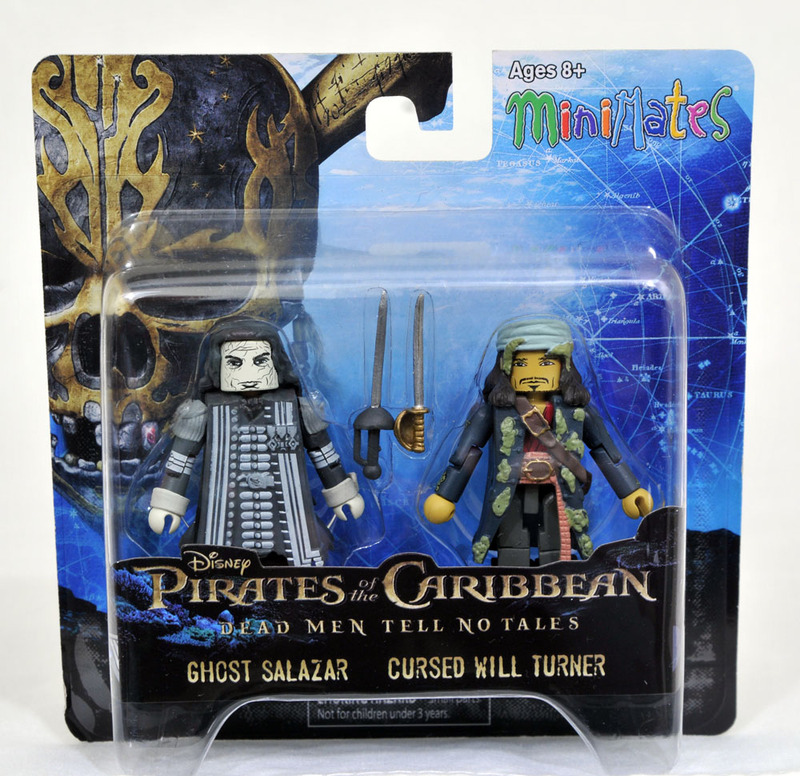 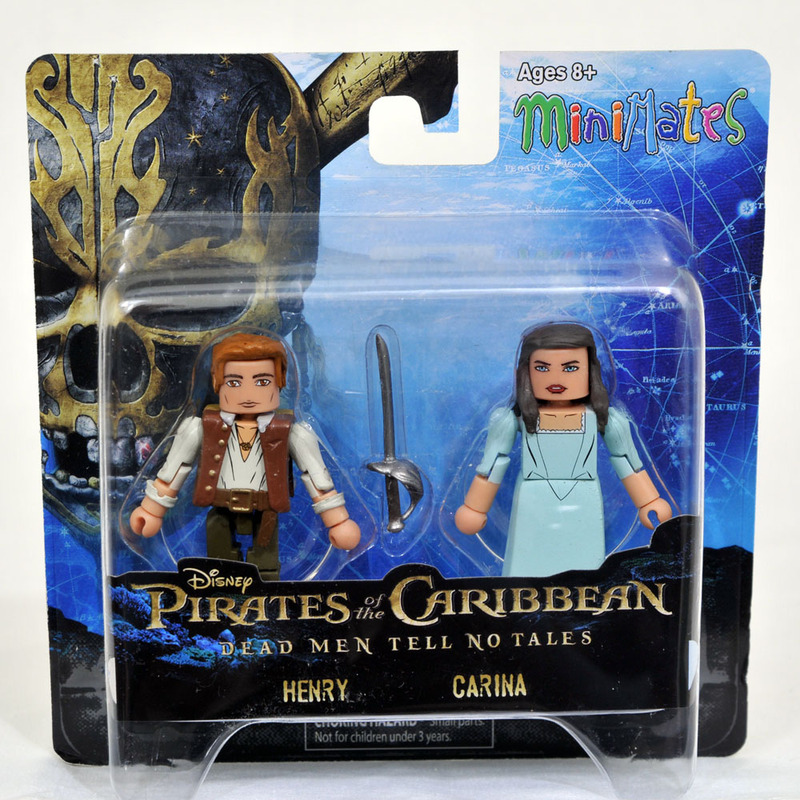 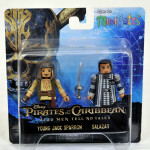 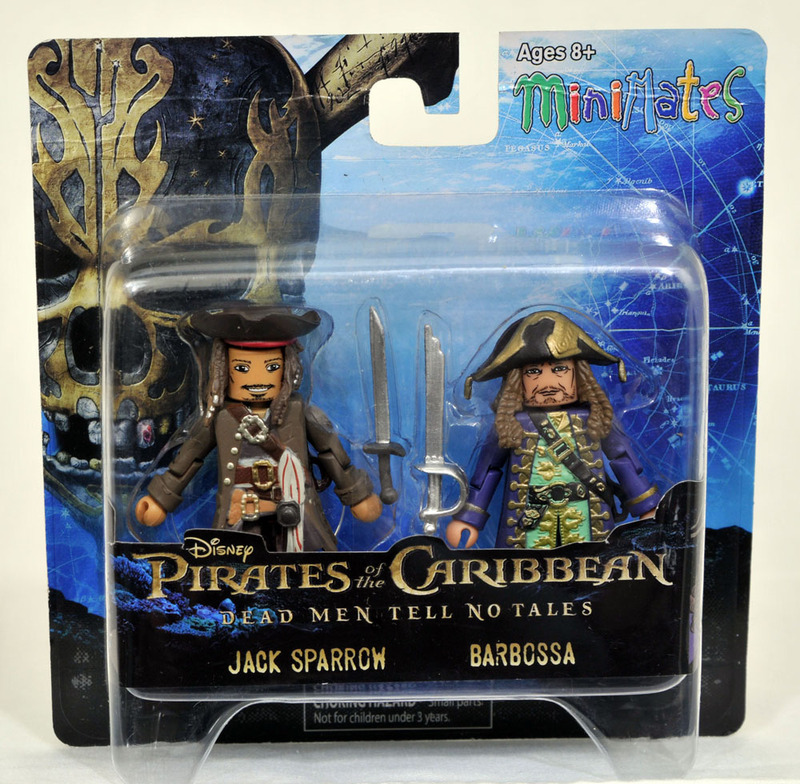 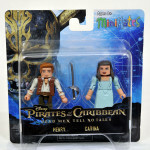 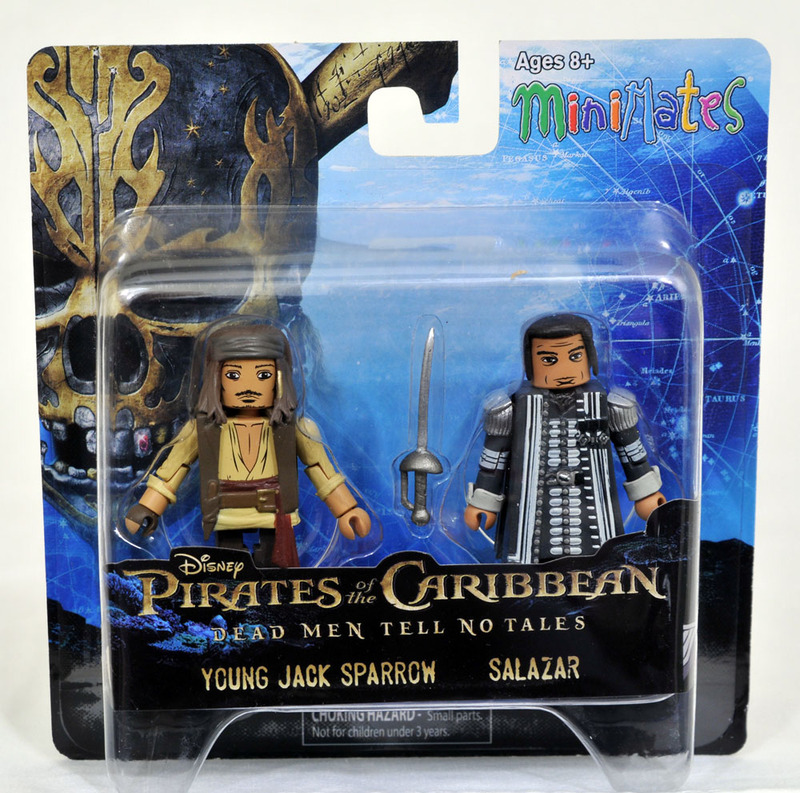 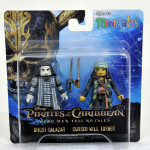 From the Minimates mini-figure line, the first assortment of Pirates of the Caribbean! 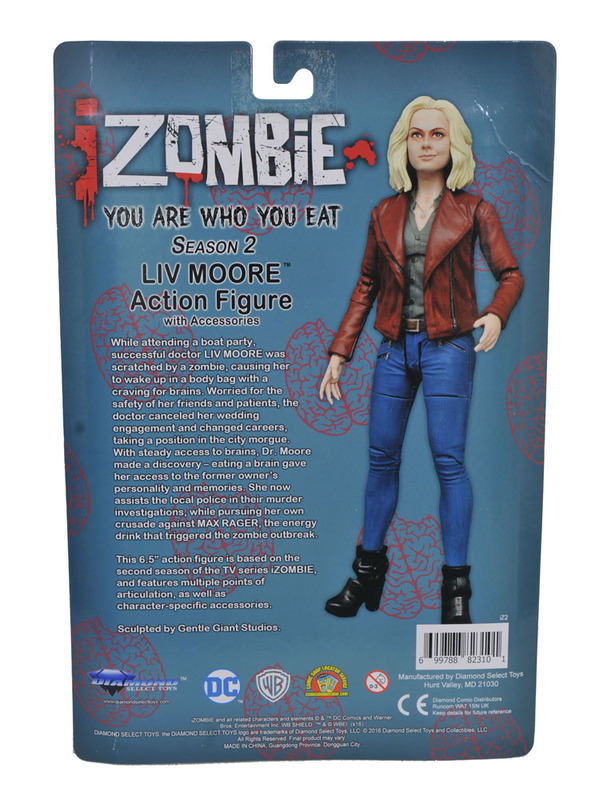 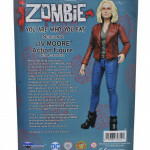 Check your local comic shop for availability, or order online! 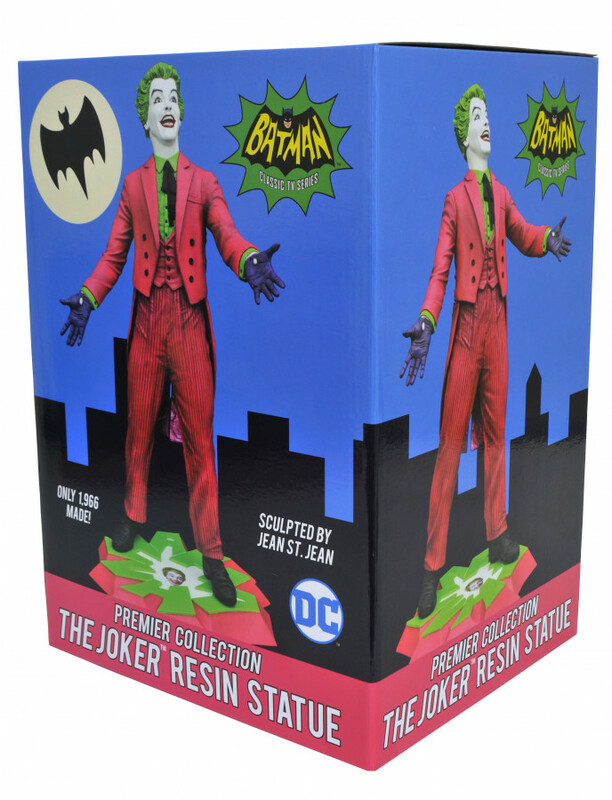 Check your local comic shop for availability, or order online!